In today's world, there are more than 2.3 billion active Social Media users around the globe. The audience of Facebook, Instagram and Snapchat has surpassed traditional media such as television and radio. Social media is something that anyone that is working in business today will need to get a handle on. I know that I am working on daily. 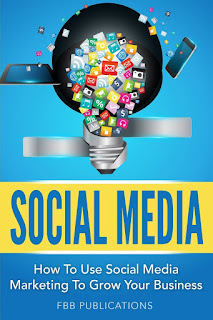 I continue to try and read and learn and this book is filled with amazing information on social media. On top of this you also get information on things like audience engagement, and business growth in general. The book explores Facebook, Twitter, Instagram, Pinterest and more. In all the book helps you set a strategy that will help you make social media more manageable and will help you at least start your journey! 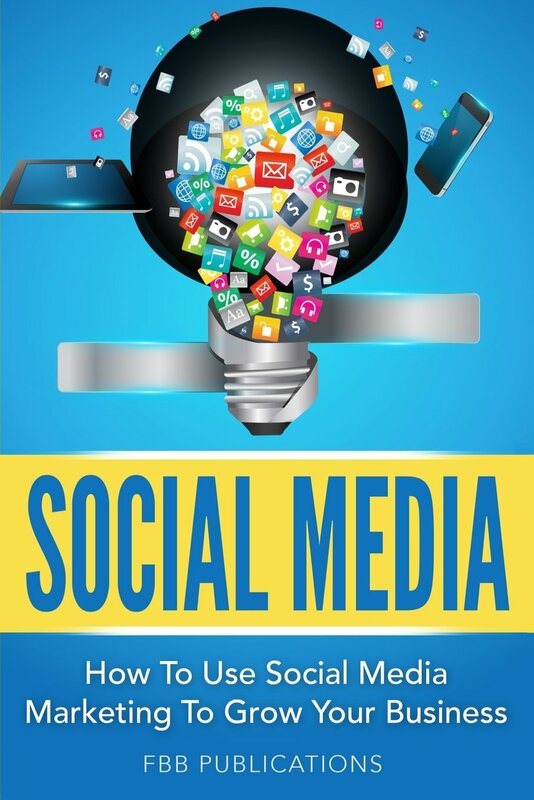 The book was easy to read and understand and by the end you will have the building blocks you need to start creating or continuing to build your online profile and presence.